Carnival Games brings the party back for the entire family! 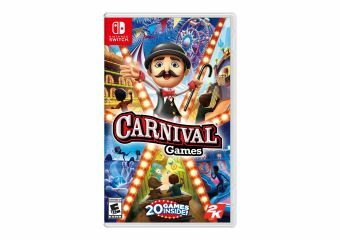 With both fan-favorite and brand-new mini-games all in one package, Carnival Games offers fun for everyone and can be played alone or with up to three others. Hit home runs, pile the highest stack of cakes, and take your horse to the finish line. 20 total mini-games will have you and your friends stepping right up to win again and again! 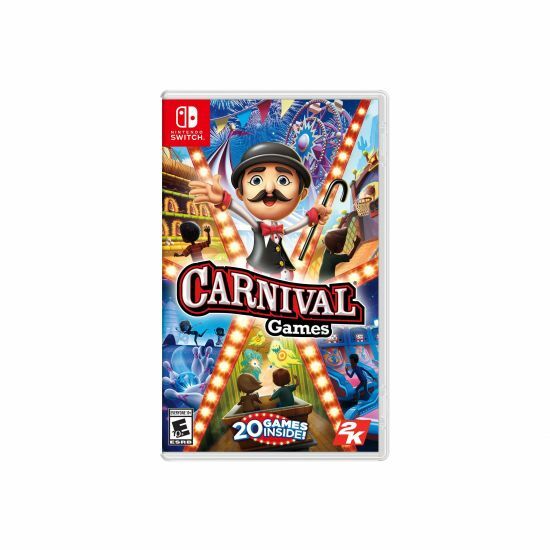 And with Nintendo Switch, the Carnival Games experience can be enjoyed wherever, whenever!